A Seattle startup that’s making it easier for immigrants to send money home is now sitting on a big pile of its own cash. Remitly today is announcing that it raised $12.5 million in its second round of funding. The 3-year-old company has now raised more than $23 million from venture capitalists and local billionaires, including the investment firm of Jeff Bezos. The company has built a low-cost, mobile service for transferring money abroad, undercutting the usual price of remittance services. It offers free transfers from bank accounts that take three days to complete, and a nearly instant service that sends money from a debit card and costs $3.99. 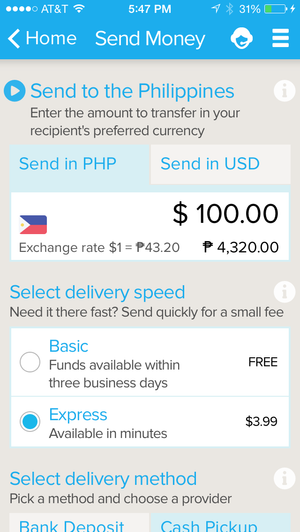 So far Remitly’s service extends to just the Philippines and India. The funding will help the company expand to new markets, grow its team and boost marketing. Last year its customer base grew 400 percent and the system is now transferring more than $100 million a year. “We are focused on building a phenomenal product in fewer, larger markets and expanding up,” Chief Executive Matt Oppenheimer said. The company has 30 employees at its headquarters in downtown Seattle near the Pike Place Market and 40 in support and operations roles in Manila. 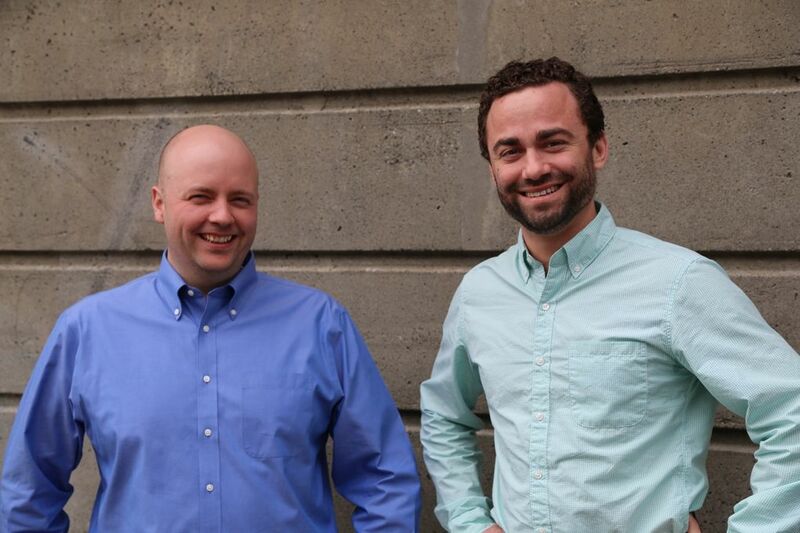 Oppenheimer expects to double Remitly’s headcount, starting with an additional 20 people in Seattle. Oppenheimer, a Boise, Idaho, native, came up with the concept while working on mobile banking at Barclays in Nairobi. He came to Seattle to launch the company and went through the Techstars incubation program. Remitly is now the best-funded company to emerge from the program in Seattle, though a few graduates of Techstar programs in other cities have raised more. “I think they’re planning to build a global digital money business. There’s a huge opportunity there,” said Chris DeVore, managing director of Techstars in Seattle and a Remitly board member and investor. The $12.5 million round was led by DFJ, whose partner William Bryant is joining the Remitly board. Previous backers QED Investors, DN Capital and Trilogy Equity Partners also participated.